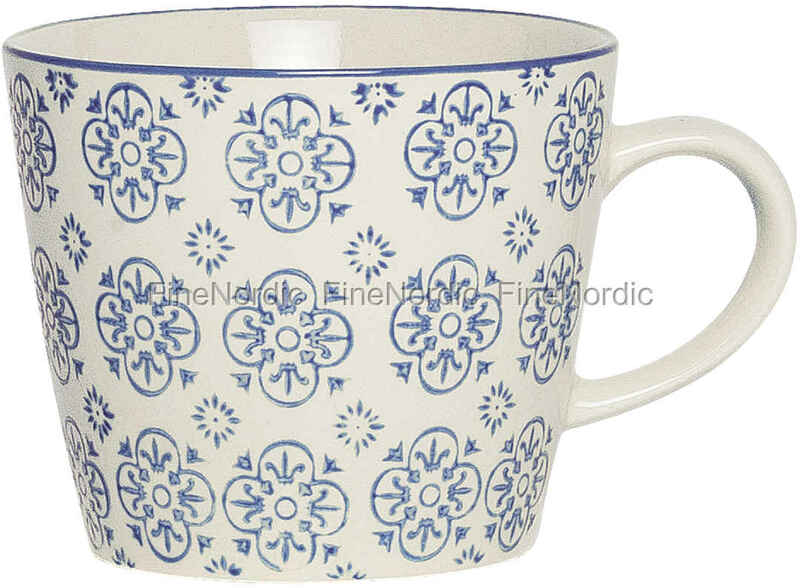 Ib Laursen's mug Casablanca Blue will catch your eye immediately thanks to the mug’s pretty blue pattern. But this Ib Laursen mug not only looks beautiful, it is also extremely practical, because it can go in the microwave, as well as in the dishwasher. There are also many other dishes in the Casablanca Blue series that can be combined with the cup. However, if you like it more colorful on the table, you can put it together with other colors and patterns from the popular Casablanca series. Also, as a hostess gift or as a surprise for a loved one, this Ib Laursen cup is the perfect choice.